Shown below are the classified ads in Montreal that match your search for "Jack Russell" . Only 2 left! 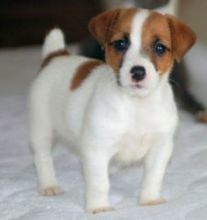 Adorable Jack Russell Terrier Puppies!